Is the classic Zoom Talaria on the way back in a modified version? 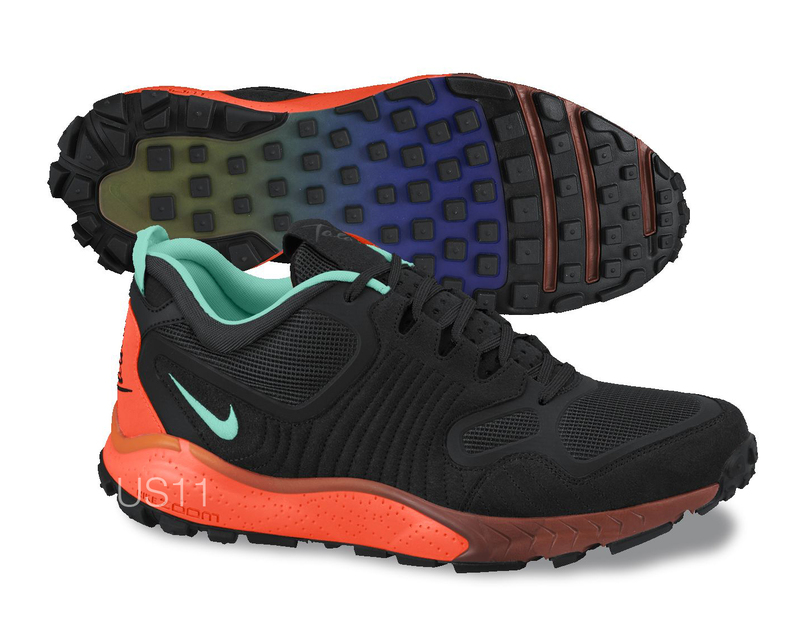 It looks like those of us hoping for a retro of the classic Zoom Talaria runner are getting our wish...sort of. Today we get a first look at the updated Talaria, dubbed the Zoom Talaria 2014. 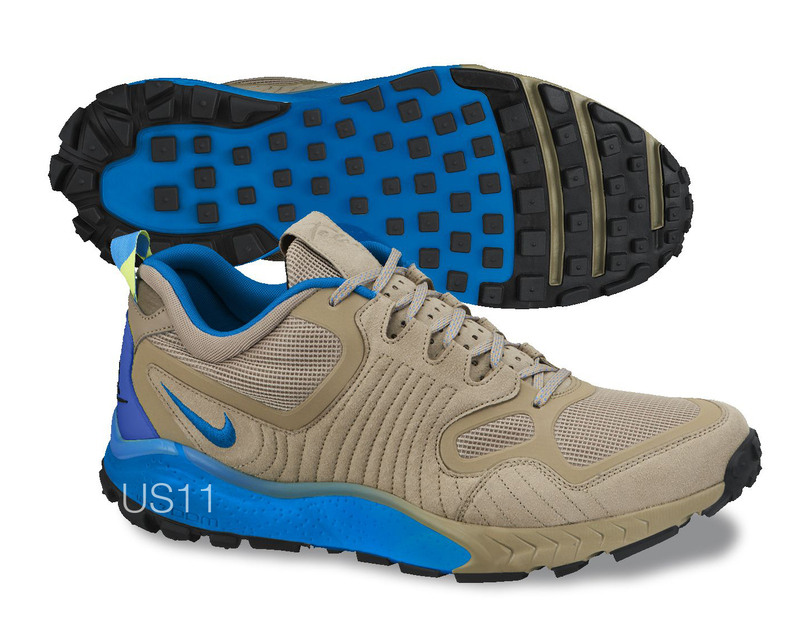 As you can see, the cult classic Zoom Talaria gets only slight modifications with this new version, which actually seems to take on the look of a trail runner with a more rugged outsole, higher cut and ACG-esque colorways. 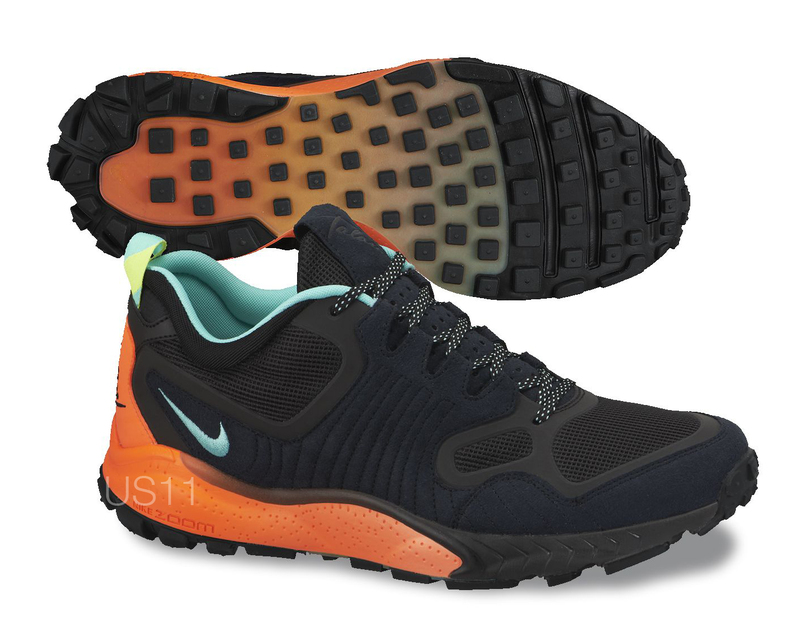 Nike Sportswear just released the Zoom Talaria Boot a couple years ago, but perhaps these will release within the ACG line as well, and we'll also get a return of the original Talaria? We'll have to wait and see, because these images via US11 are all the information we have so far. Stay tuned for more on the Zoom Talaria 2014.